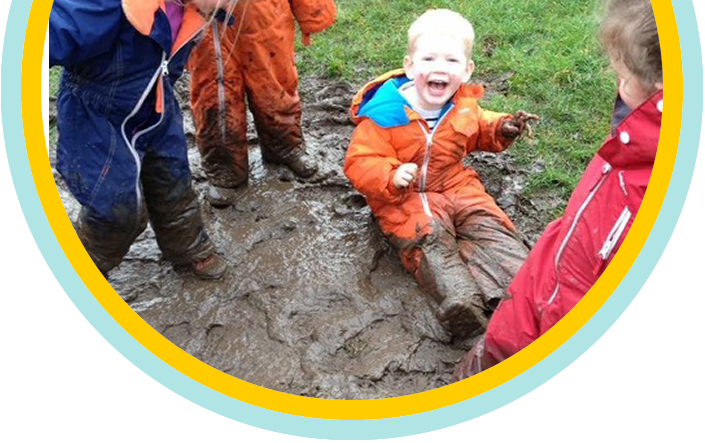 Children develop more in the first five years of their life than at any other time and therefore benefit from an environment which offers a wide range of experiences and activities that cover all aspects of play, creative, educational, personal and social development. 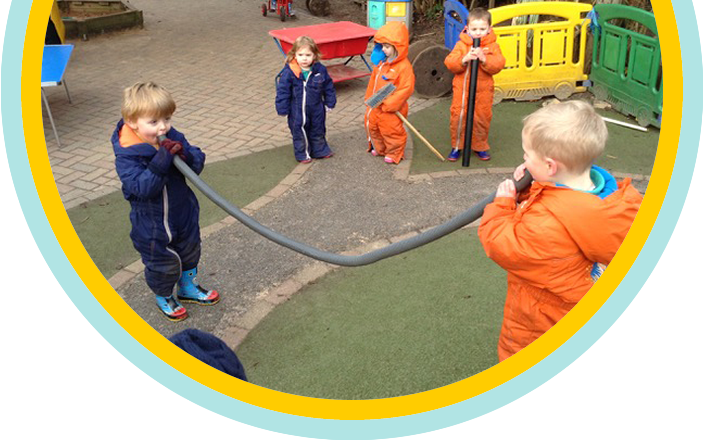 A range of play equipment is available to help children develop an array of skills, and great care is taken to choose materials that will create an inspiring sensory experience. 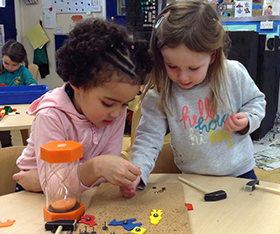 In addition to toys, we use real life resources and ‘props’, such as brushes, garden and woodwork tools, and small-world toys to help build a child's imagination and linguistic abilities, develop motor skills and spatial awareness, as well as encourage problem solving. 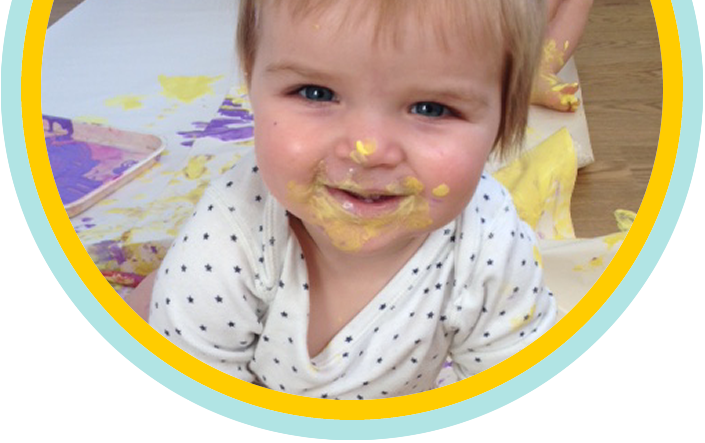 A friendly atmosphere is created within our nursery environments, based on warm and caring relationships between our nursery practitioners and the children in their care .Our nursery environments also support social interaction, including role play, den making, and small group activities, encouraging children to play, talk and learn together. 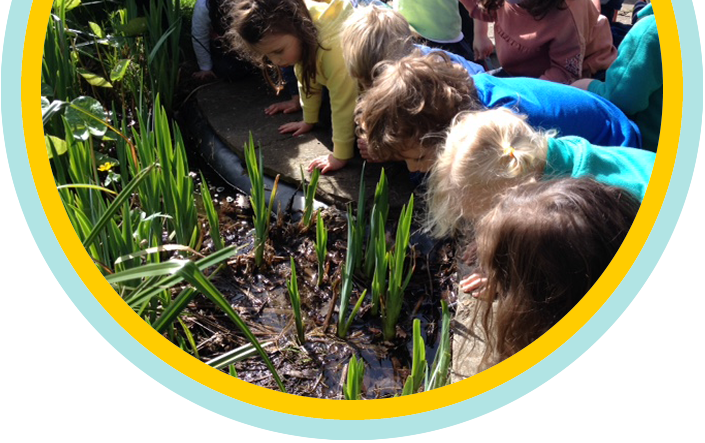 Our nursery staff all act as role models within the setting, and recognise that children learn by example and are constantly learning through observation. 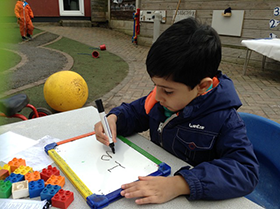 We are committed to working in partnership with parents and carers with whom we communicate with on a regular basis, to share children’s achievements, successes and discuss their on-going development. 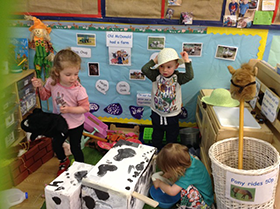 We operate an ‘open-door’ policy this means that parents and carers are always very welcome to come into nursery, our high adult to child ratios ensure that there is always someone available to speak to you. Your child is allocated a 'Key Person' within their room, who is responsible for their well-being, ensuring your child feels individual, secure and cherished while they are away from home. 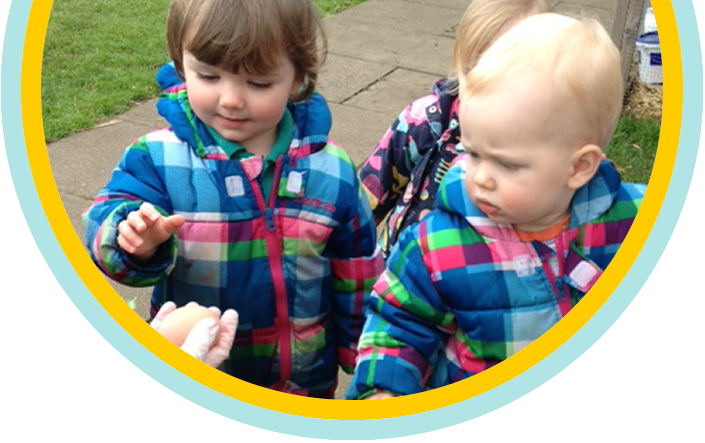 Your child’s Key Person will liaise with you to keep you informed of your child’s experiences at nursery. 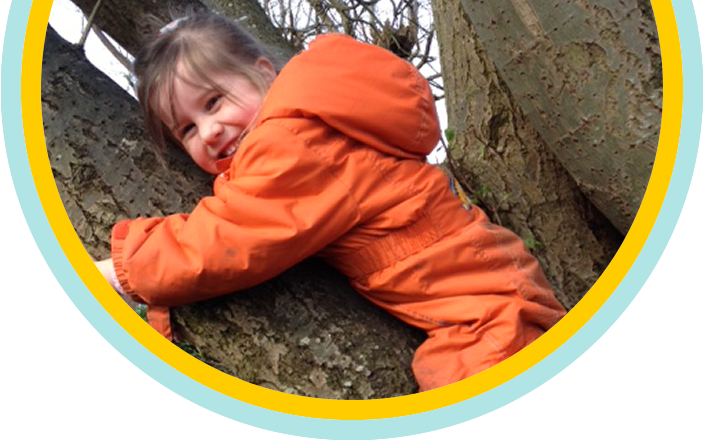 Fledglings has a firm commitment to children with additional needs and offers an inclusive environment for every child. We have two qualified Special Educational Needs Co-ordinators who have experience of a number of health and educational needs. Staff use Makaton and Baby sign to aid communication where appropriate; two staff are trained in using the Wellcomm Speech and Language diagnostic programme. 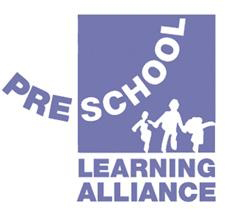 We consider that parents/carers are a child's principal carers and first educators, therefore we believe in working in partnership with our families to ensure the best possible outcomes for each child, consequently we strive to build and strengthen our bonds and improve our communication with parents and carers through a series of initiatives. 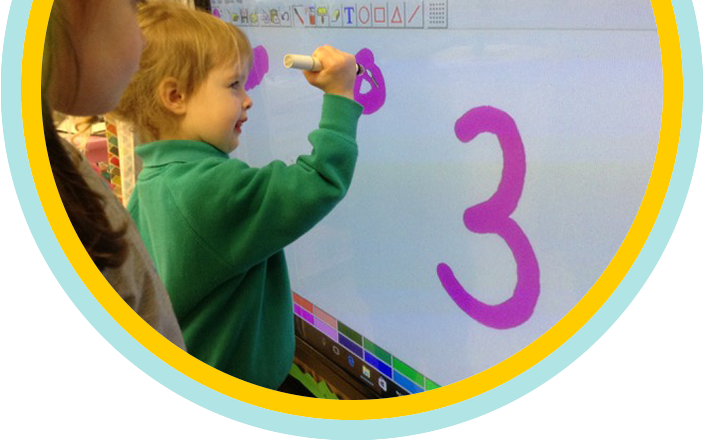 These include daily communication with parents at arrival and collection times, newsletters, emails, text messages, the parent’s area in our on-line learning journeys, the daily notice board and the parent’s notice board. Parents help us organise fun activities such as family discos on Saturday mornings where children parents and staff can get together on an informal basis. 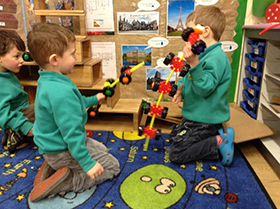 We also enjoy visits from parents/carers, grandparents and other family members who come into nursery to share their knowledge and expertise with the children and staff. Parental permission has been obtained for all photographs and children's work which have been used in this website.